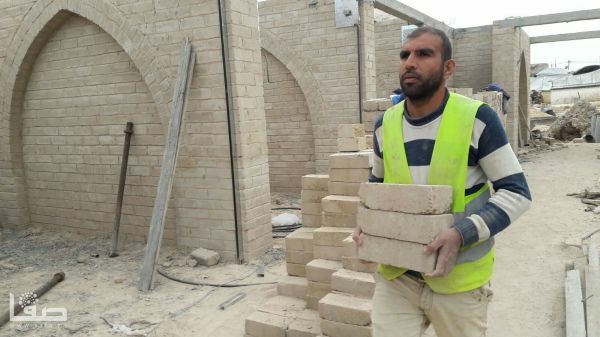 In 2010, I reported on an actually useful UNRWA program to build houses out of bricks made with local materials. 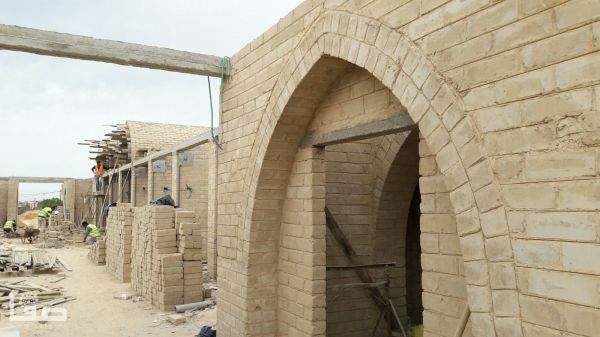 This way, houses (apparently only single story) could be built without worries about importing materials that Israel restricts because they could also be used for terror tunnels. I have no idea what happened to that program, because it sounded like one of the few things UNRWA does that was actually useful. 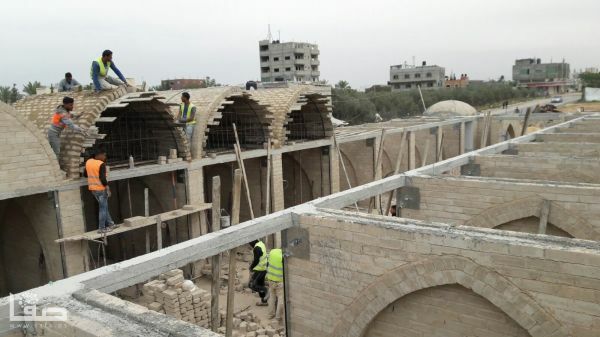 Now there are reports that a new commercial market is being built in Gaza out of the same kinds of materials. It is due to open in a few months. These sorts of stories of good news from Gaza don't get mentioned in the media - because they show that Gazans can be their own agents of change, and that story contradicts the meme of Israel - and only Israel - being responsible for Gaza misery. The PA, Egypt, Hamas, and Gazans cannot be considered to have any responsibility for their own well-being.